The Accord Coalition for Inclusive Education has welcomed comments from the Crown Prosecution Service that it is seeking to prosecute those running illegally unregistered schools. The warning follows the first ever convictions today for this offence. 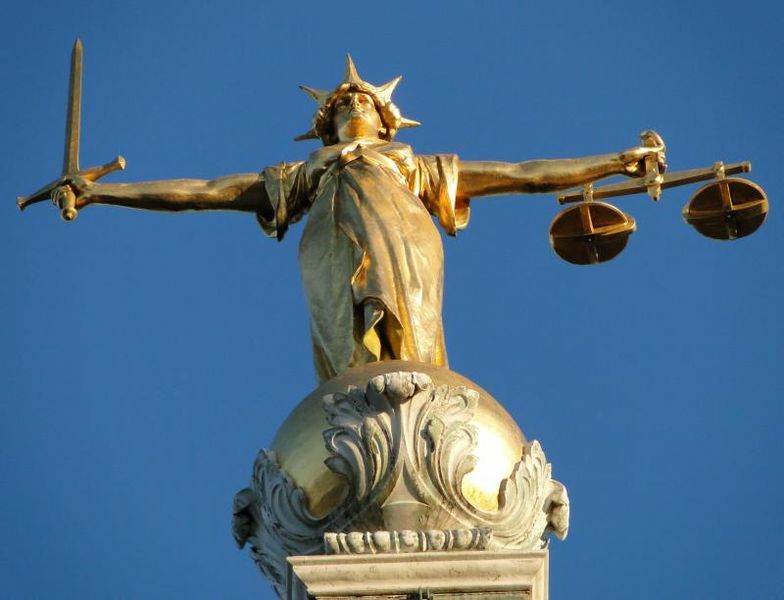 The Al-Istiqamah Learning Centre Limited in West London has been convicted for conducting an unregistered independent educational institution, as have two of the Centre’s senior staff. Chair of the Accord Coalition, the Revd Stephen Terry, said ‘For far too long unregistered independent schools have been allowed to hide in plain sight and go unchecked by various public bodies. Often this has been out of a misplaced sense of deference or desire to avoid controversy. This is despite unregistered schools lacking proper inspection, such as regarding basic health and safety or to ensure they provide a curriculum that prepares children for life in a diverse society. Public awareness of unregistered schools in England has grown in recent years. In May 2016 Ofsted revealed it had identified at least 100 such schools, while by July 2018 it had found 420 possible cases. Last year the inspectorate warned more illegally unregistered schools were being established to avoid teaching basic civic values. Many of the schools were been found to be faith based.